Looking much like Cars, Disney's animated movie Planes was another action-filled, family friendly movie. Meet Dusty, a plane who wants to be an air racer but who is afraid of heights. With the assistance of an experienced aviator, El Chupacabra, watch as Dusty gathers his courage to really reach the heights. Disney's Planes arrived at the movie theater on August 9, 2013 and was released on blu-ray disc and DVD on November 19, 2013. On this page, learn a bit more about the movie and about the discussion of whether or not it is a spin off or a rip off of Disney's Cars. We discovered the upcoming Disney movie Planes late since our boys were grown up and gone when it was released. We eventually picked it up because Cars was a pretty big hit and possibly more importantly because my husband was an aviator and likely to enjoy the excitement as Planes literally "takes viewers to new heights", LOL. It did and we fully enjoyed this animated movie. Disney Planes: Cars Spin-off or Rip-off? 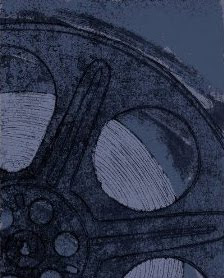 Disney Pixar's first Cars movie was at the time the only Pixar film not to win an Oscar for Best Feature and Cars 2 was not even nominated for an Oscar. Despite those facts, Disney expanded the franchise because, as we all know and this video discussion from Beyond the Trailer pointed out, little kids love Cars. Cars was very successful at the box office so we were offered another exciting ride with Planes. What do you think? Was Disney's Planes a Cars movie spin off or a rip off? Does it even matter? Will you be adding Disney's Planes to your must-see list? If you loved the movie or do not own it yet, you can order your copy on Blu-ray, DVD or Prime Video from Amazon by clicking right here. Buy Disney's Planes on Amazon. 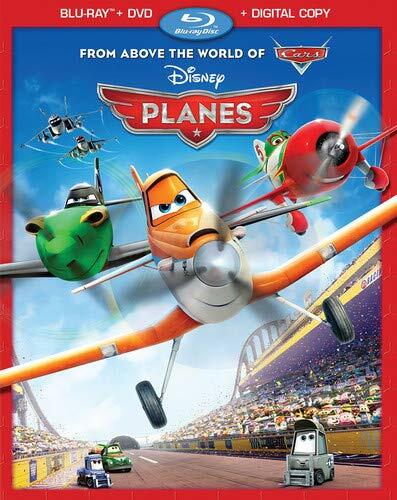 Official Disney Planes Movie Website. Disney's official website has more information about the movies, including more character details and photos. On this page, you can print four free coloring sheets, one of which is also a dot-to-dot sheet for your child. Blogger Filmdrunk likes Dane Cook as the main voice of Planes.